Hate the dock in iOS 7/8 or like iOS 6's dock? 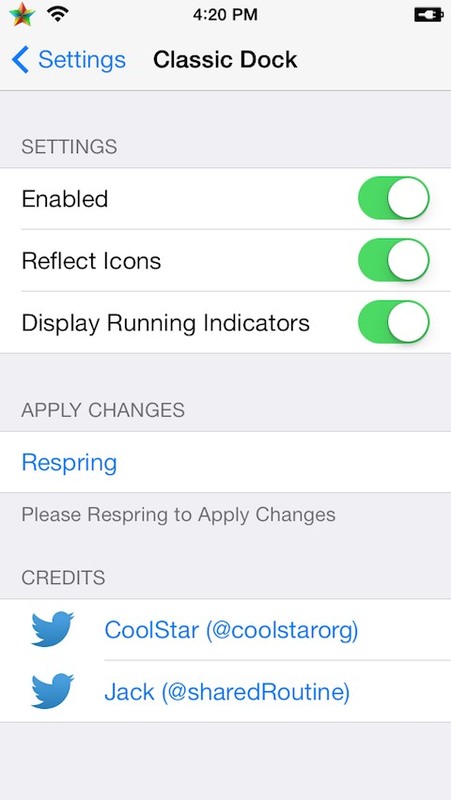 Well this tweak is just for you! 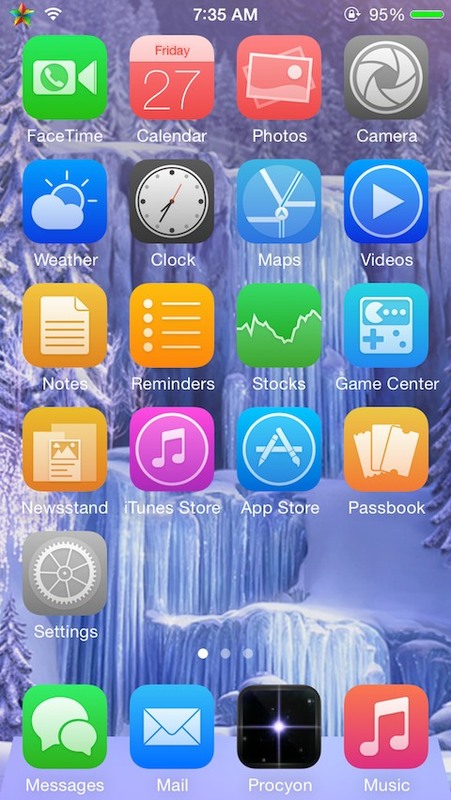 With ClassicDock, you can bring back the iOS 6 dock in iOS 7/8! Install and never look at that iOS 7/8 dock again! This also fixes the flickering dock issue with RecordMyScreen too!